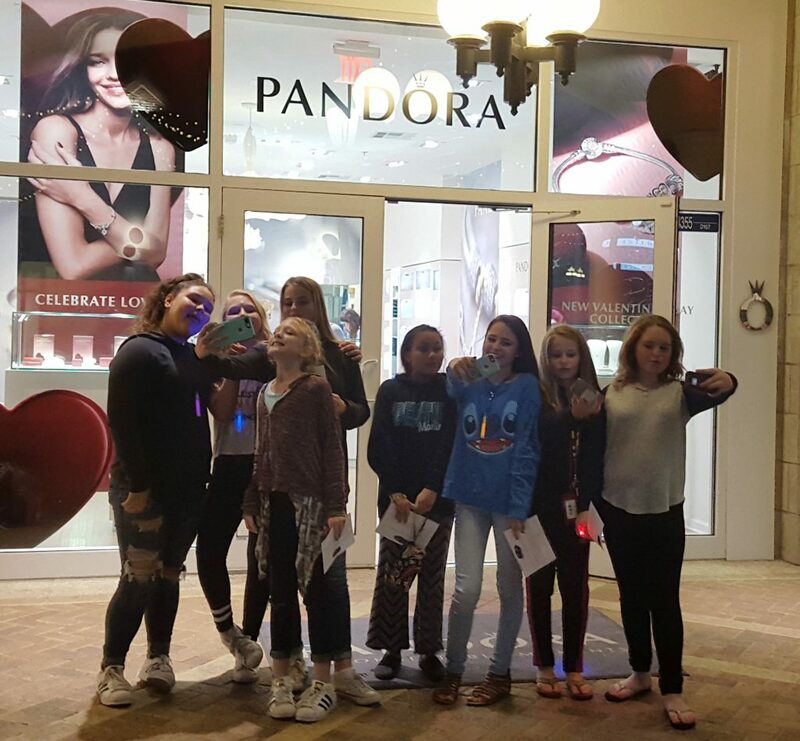 (DESTIN, Fla.) February 9, 2017 – Shelter House and Project Respect kicked off Teen Dating Violence Awareness Month by hosting Quest 4 Respect, a social media scavenger hunt for teens. Dozens of young people dashed around Destin Commons last Friday snapping pictures on Instagram. The pictures were based on clues that carried messages about healthy relationships and warning signs for unsafe relationships. Adrian Hamilton, a sophomore at Fort Walton Beach High School, was the first to complete the scavenger hunt and won a prize pack that included a Destin Commons gift card, passes to Uncle Buck’s Fish Bowl and Grill and a Shelter House t-shirt. All other teens that completed the scavenger hunt were entered into a drawing for additional prizes. All Quest 4 Respect attendees received a Dating Bill of Rights wallet card and glow jewelry. DJ 30A contributed to the party-like atmosphere by spinning tunes throughout the event. Follow Project Respect and Shelter House on Facebook and Instagram for more information on Teen Dating Violence Awareness Month and future events.